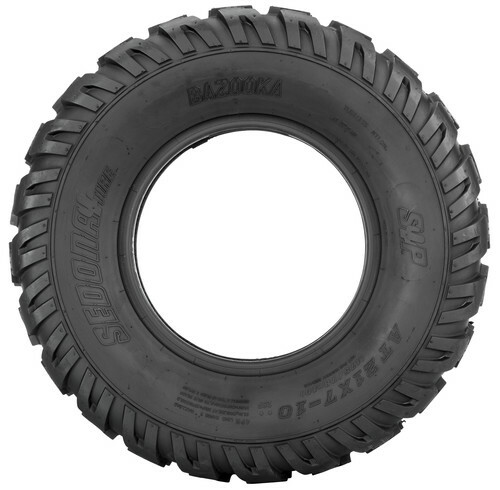 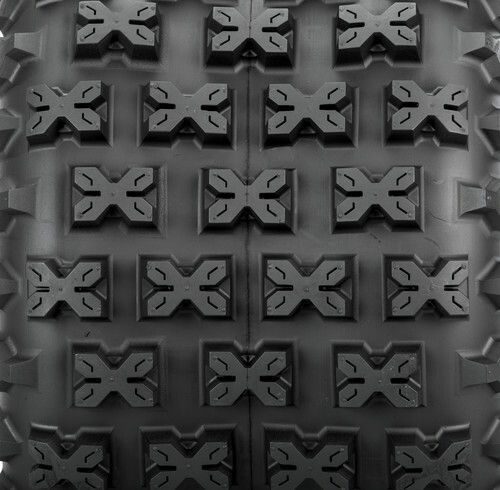 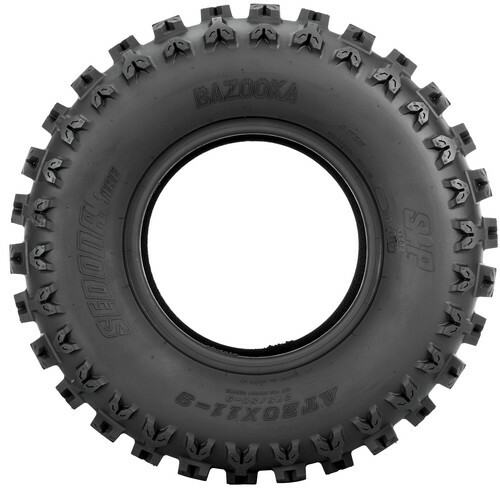 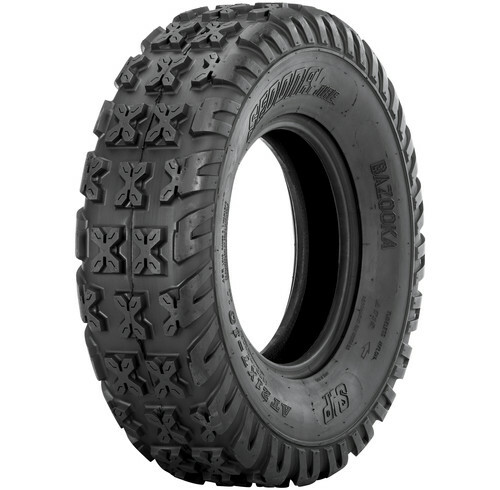 The Bazooka MX/X-Country features 4 ply construction and a race-grade high-silica rubber compound that offers incredible traction and ultra long tread wear. 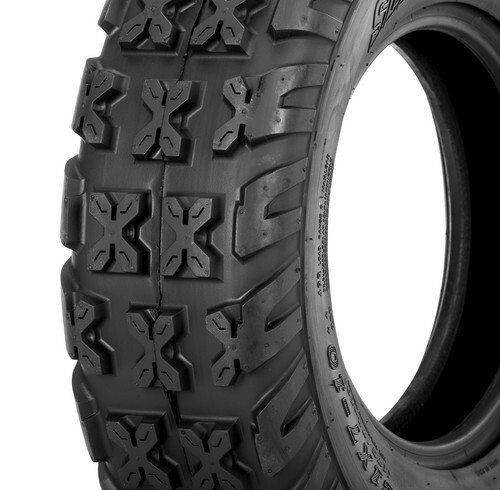 Only the best quality materials are used in the carcass design and large sidewall lugs increase cornering traction and stability. 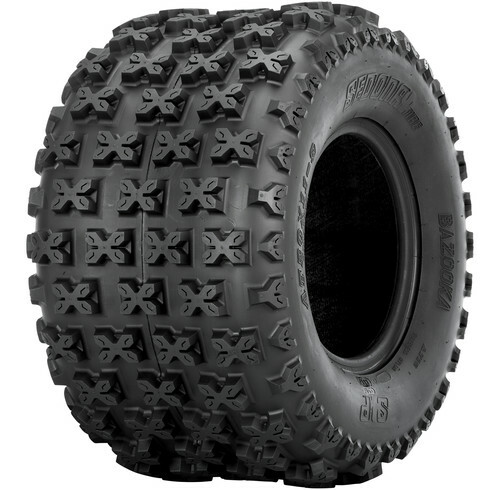 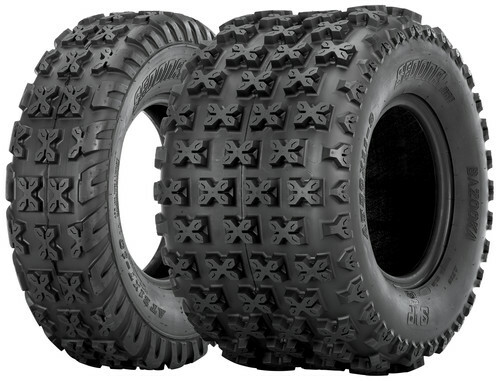 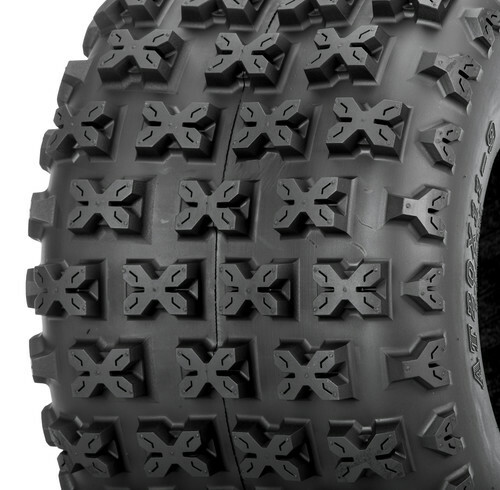 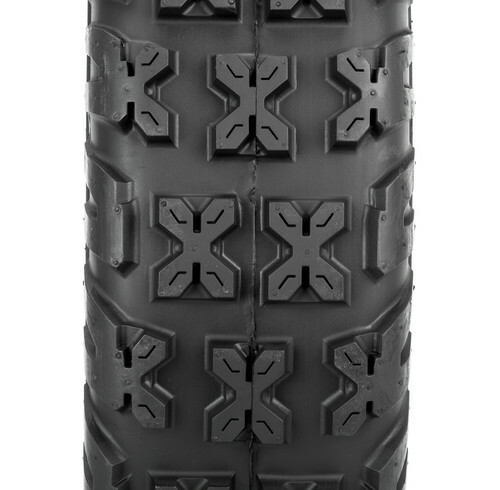 The result is the perfect MX track or cross-country trail riding tire without the high price typically associated with performance tires.